Looking for over an hour of NCAA tournament analysis, from a breakdown of KU’s region to game-by-game, round-by-round picks and predictions? You’ve found the right place! As you fill out your NCAA tournament bracket, listen to the show for our picks, upset calls, and predictions for who makes the Final Four! 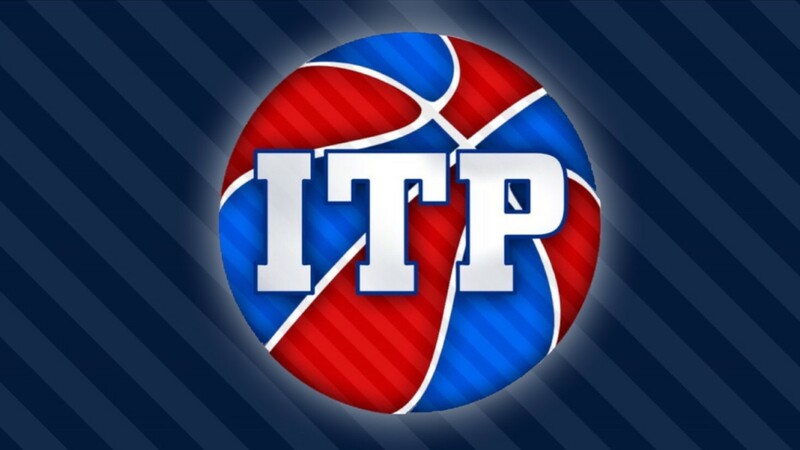 There’s no better podcast for extensive, region-by-region, round-by-round picks for every NCAA tournament game. We also discuss Kansas’ draw as the No. 1 seed in the Midwest Region. 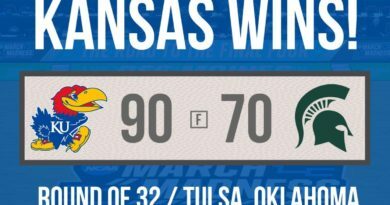 What do we think of KU’s chances to make the Final Four, and who do we see potentially getting in their way? ALSO: If you haven’t joined the Rock Chalk Blog Bracket Challenge yet, click HERE to join! Compete against the Rock Chalk Blog team with your own picks now, it’s quick and easy! 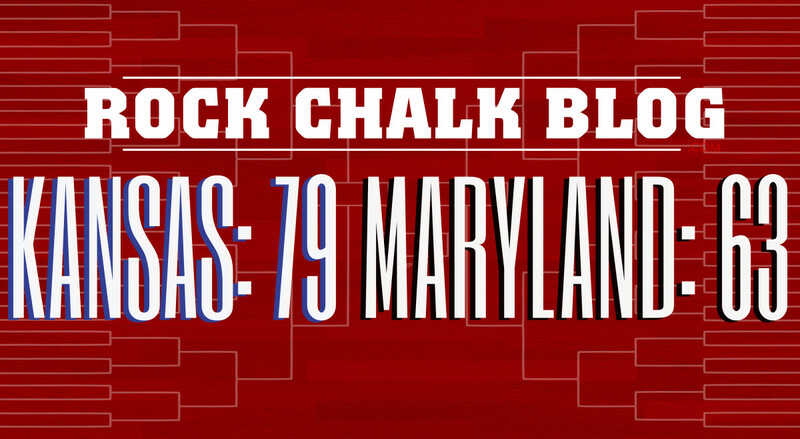 ← Join the 2017 Rock Chalk Blog NCAA tournament bracket challenge!